Hi! 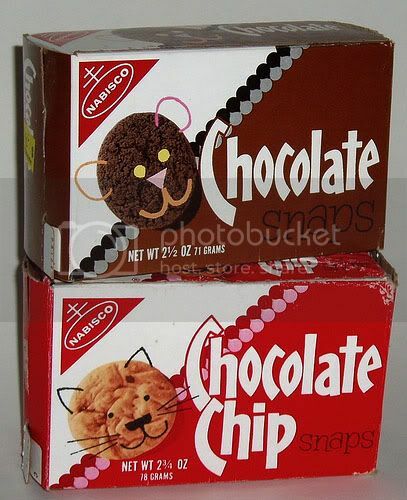 Look how cute these cookie packages were: http://i87.photobucket.com/albums/k130/hemi_392_dragster/snaps-702996.jpg . 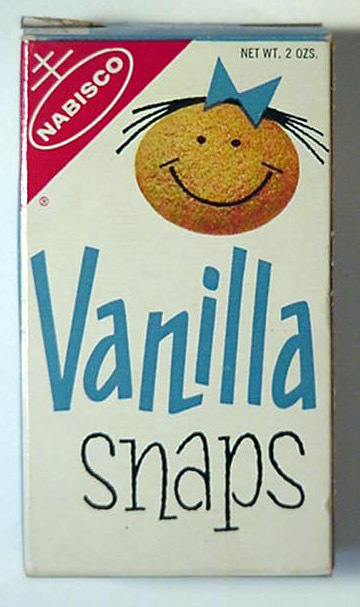 IIRC, the Nabisco Lemon Snaps package was the same, only a yellow area. I miss these!